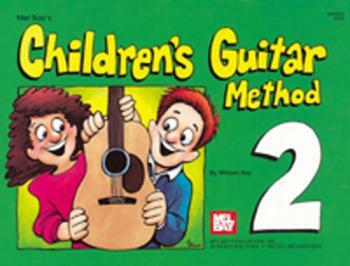 This is a popular and creative method for teaching guitar to young children. From the beginning it integrates chord playing with note reading. The student starts with easy one finger chord forms and strums accompaniments to numerous songs. Note reading is then methodically and carefully introduced. The subsequent volume completes this course. The method features Ron Wheeler's colorful cartoon artwork. A full length dvd also supplement this method.